This #PJMasksHeroes Twitter party <LINK> prize drawing is free to enter and no purchase is necessary. It is open to residents of the United Kingdom (England, Scotland, Wales and Northern Ireland including the Channel Islands and the Isle of Man), excluding employees and their families of the Promoter, its associated, affiliated or subsidiary companies and agents or anyone professionally connected with the promotion. Participants must be 18 years or over. All tweets with a comment, tip or story about celebrating our own children’s superhero powers, how PJ Masks entertains and inspires children or the fun of celebrating National Superhero Day using the hashtag #PJMasksHeroes will automatically be entered into the drawing. It is a condition of entry that all postings are subject to the terms and conditions. Submission of a posting will be taken to mean acceptance of the above rules and terms and conditions. All entries must be received by 14:00 23 March 2019 GMT. 10 winners will win £20 John Lewis vouchers. There is no cash alternative to the prizes. Prizes are administered separately from BritMums. BritMums, its partners and agents cannot be held responsible for problems related to fulfillment of prizes including non-delivery or substitution due to original prize being unavailable. 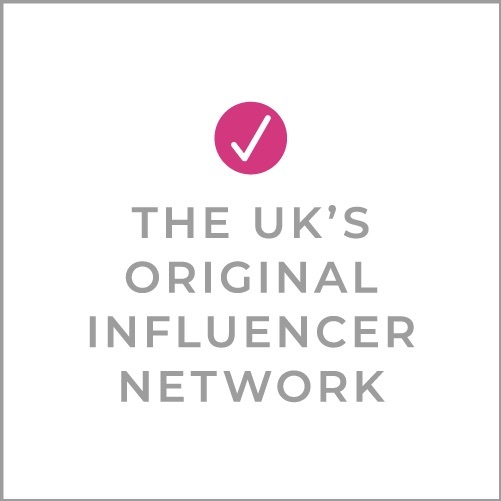 BritMums, its partners and agents cannot be held responsible for problems related to fulfilment of prizes including non-delivery or substitution due to original prize being unavailable. The Promoter is not responsible for prizes that are lost or stolen in the post. The Promoters accept no responsibility for technical difficulties which may result in Tweets not appearing in the Twitter stream as viewed via Twitter.com and therefore not eligible. Tweets with the Party hashtag(s) may be used in promotional materials for BritMums and/or PJ Masks, published on the BritMums, PJ Masks networks, used on Twitter, Facebook, Google+, Pinterest and other social media platforms and/or published in the BritMums and/or PJ Masks sites. Participation will be taken as agreement for use of material in this way.